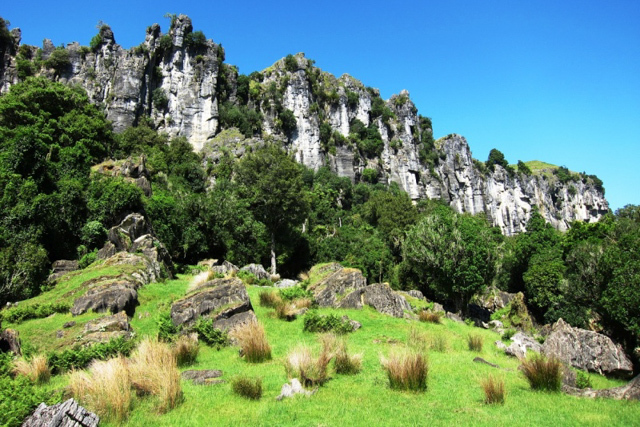 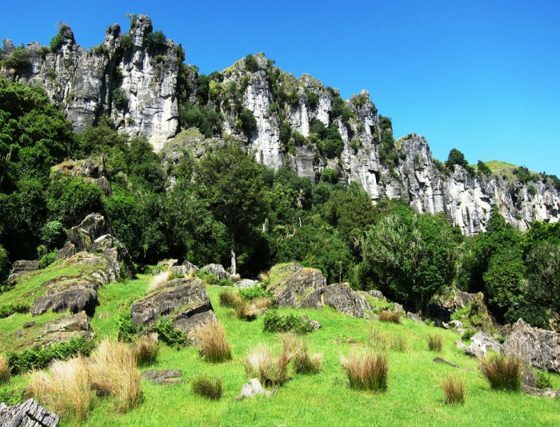 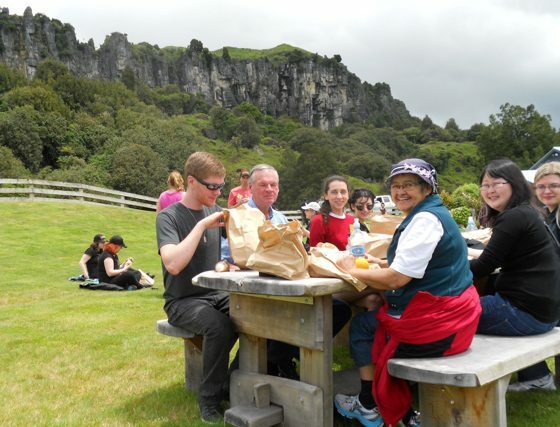 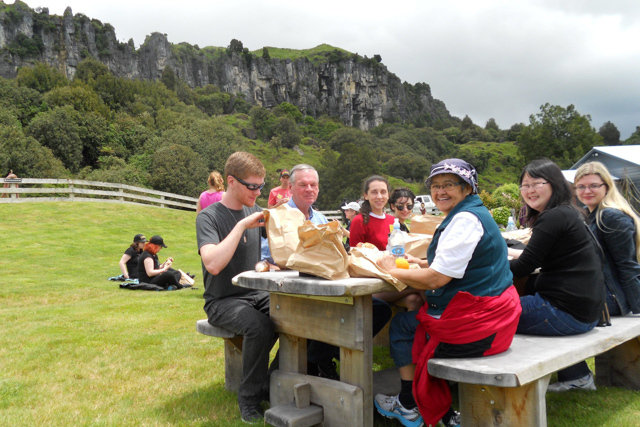 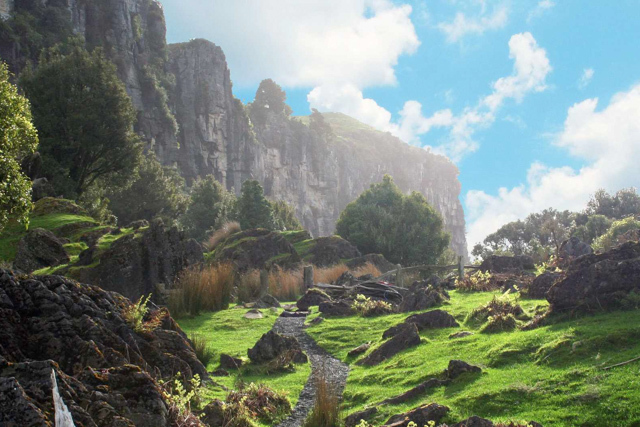 If you are an avid Tolkein Fan, a movie buff or interested in seeing amazing rock formations in beautiful native New Zealand forest, visit this stunning Denize Bluff farm at Piopio where Sir Peter Jackson filmed the ‘Trollshaws Forest’ scenes for The Hobbit: An Unexpected Journey. 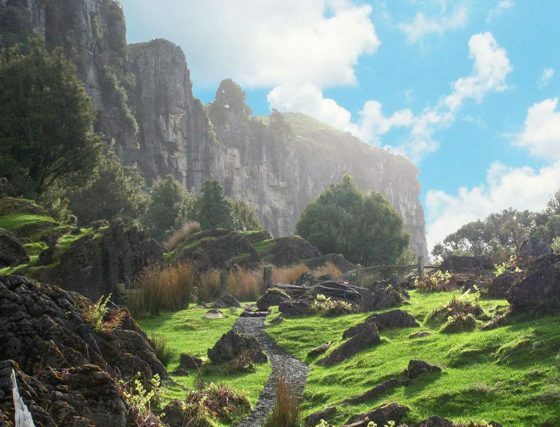 See why this site has the honour of being the biggest on-screen location and get to stand in the footsteps of the original actors while walking though amazing scenery. 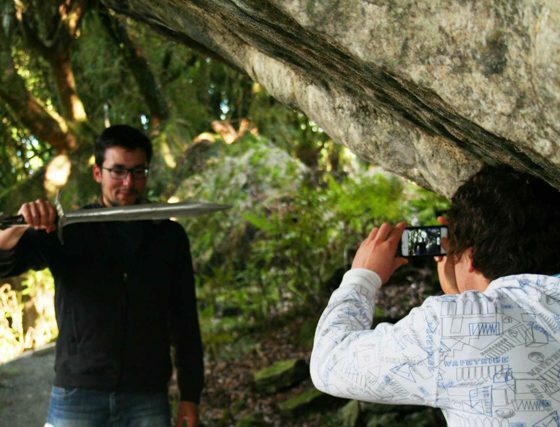 Have your photo exactly where Bilbo gets “Sting” from Gandalf. 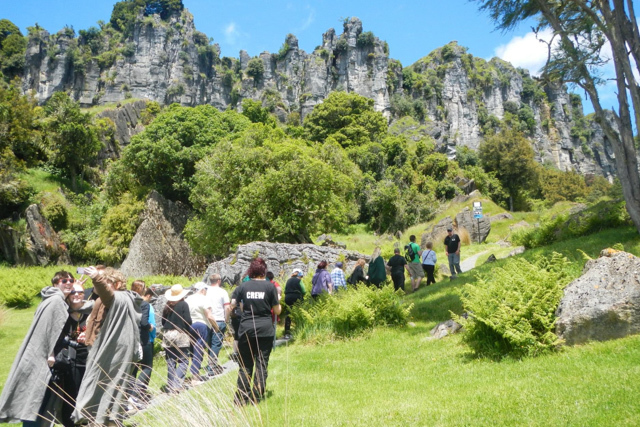 Tours run twice daily at 10am & 1pm and last approximately 90 minutes as you are transported you back to a primeval era. 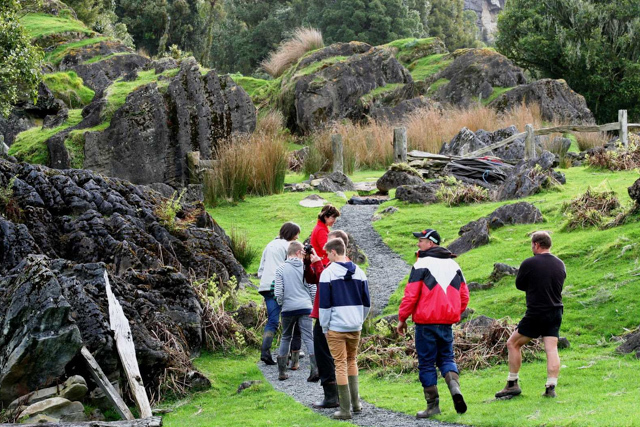 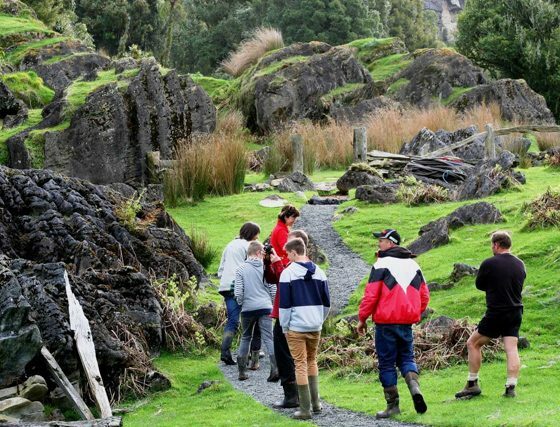 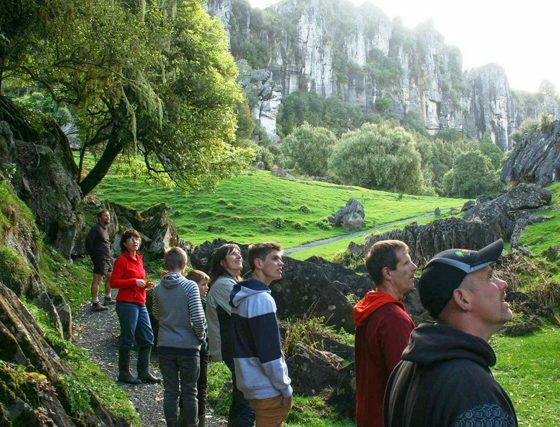 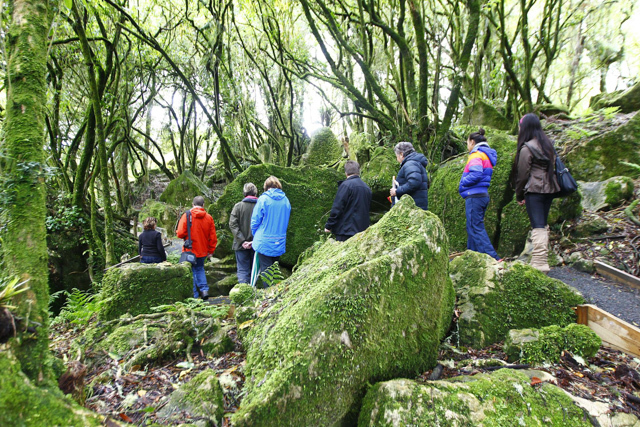 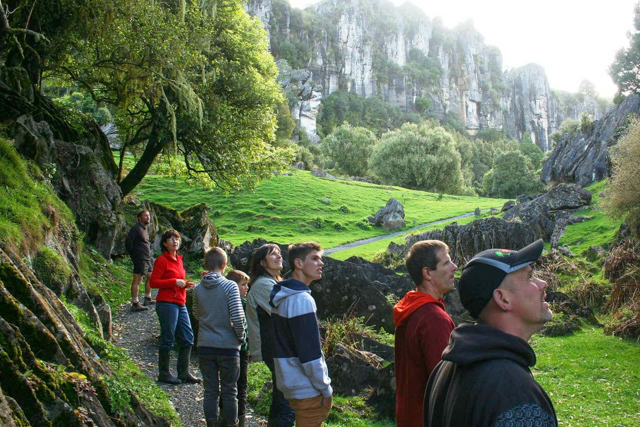 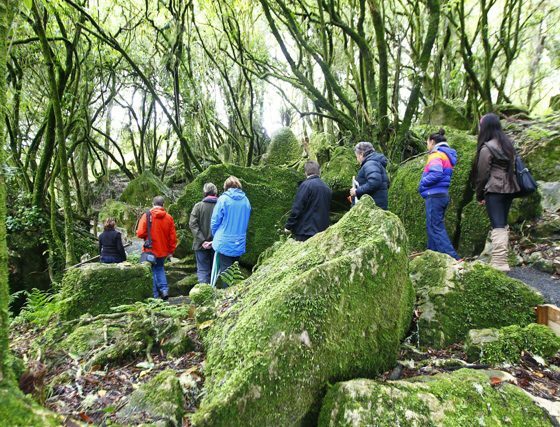 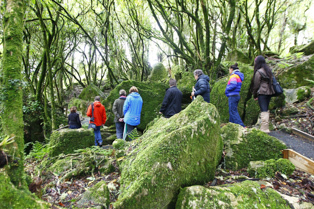 An enjoyable tour for more than just Tolkien Fans in New Zealand’s beautiful King Country. 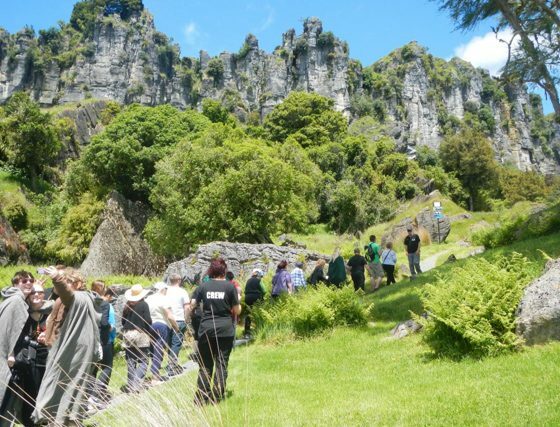 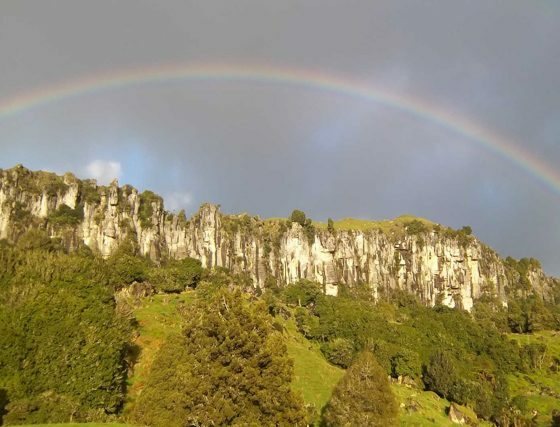 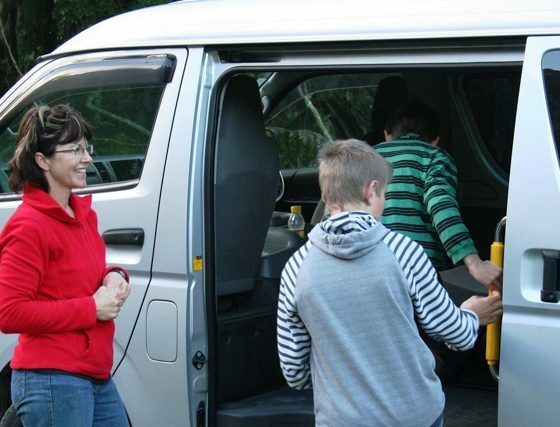 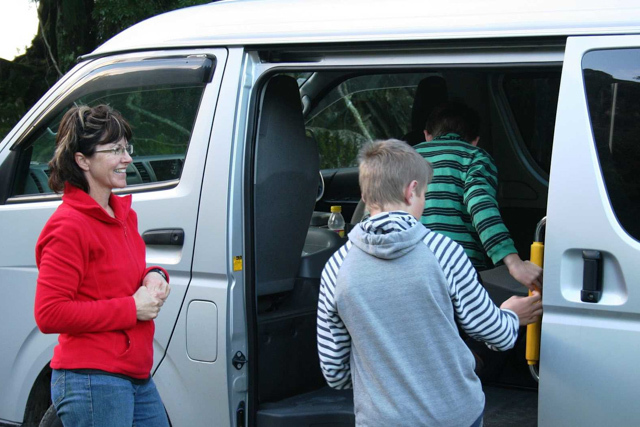 Take a short drive to the film location in our comfortable minivan and then enjoy walking around the sites that were used in filming “The Hobbit, An Unexpected Journey” with our guide. 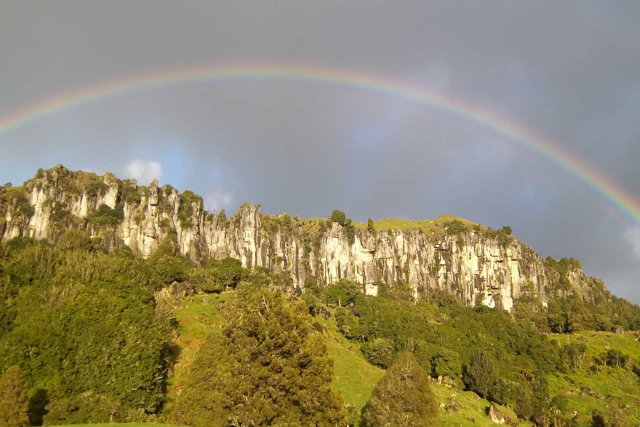 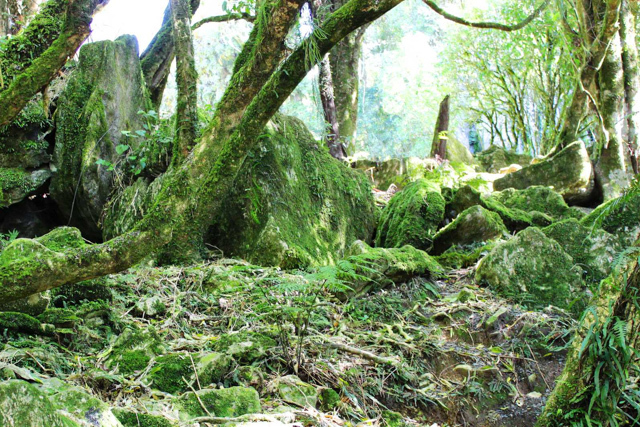 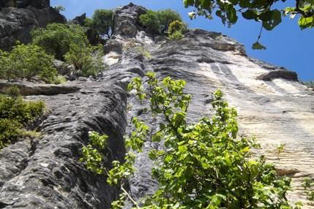 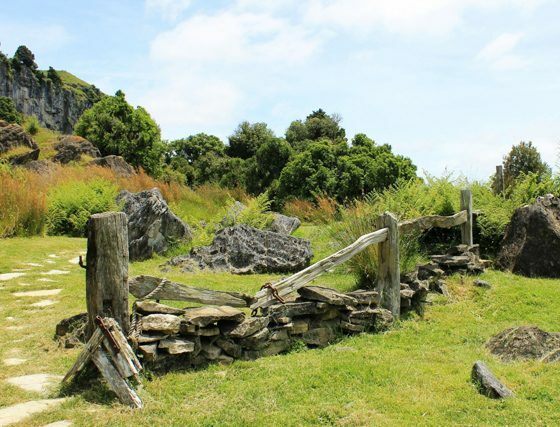 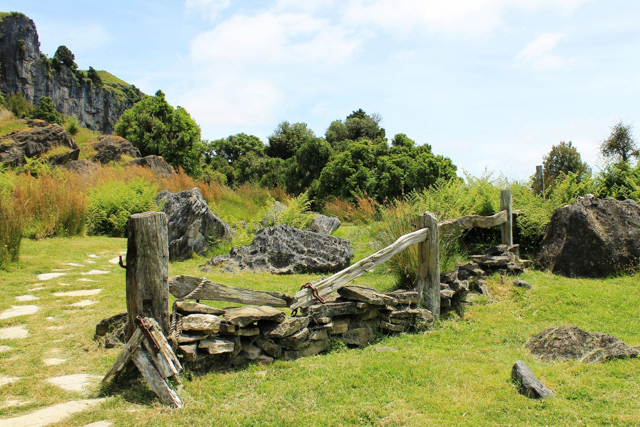 Fascinating rock formations, massive limestone cliffs, and a primeval forest on Warrick & Suzie Denize’s farm became the location for Staddle Farm and Trollshaws… and the home of “Sting”, the magical sword Gandalf bestowed on Bilbo Baggins. 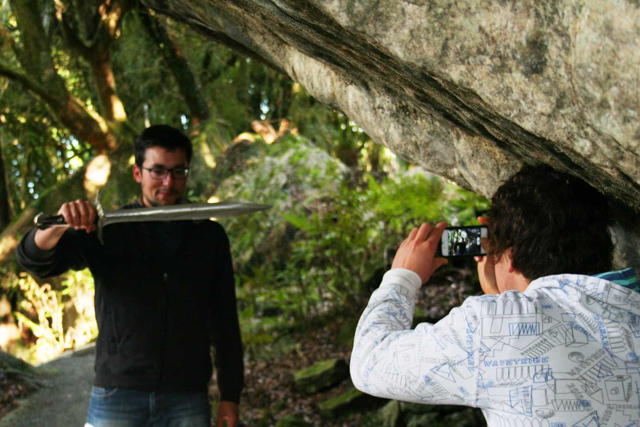 (Have your photo taken standing in the exact spot where Bilbo took possession of “Sting”).